The Kingdom of Bohemia (Czech: České království; German: Königreich Böhmen; Latin: Regnum Bohemiae) was a country located in the region of Bohemia in Central Europe, most of whose territory is currently located in the modern-day Czech Republic. 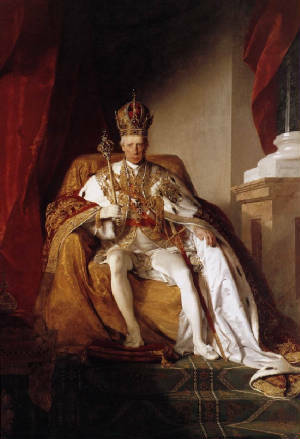 The King was Elector of the Holy Roman Empire until its dissolution in 1806, whereupon it became part of the Austrian Empire, and subsequently the Austro-Hungarian Empire from 1867. Following the defeat of the Central Powers in World War I, both Kingdom and Empire were dissolved and Bohemia became part of the newly formed Czechoslovak Republic. 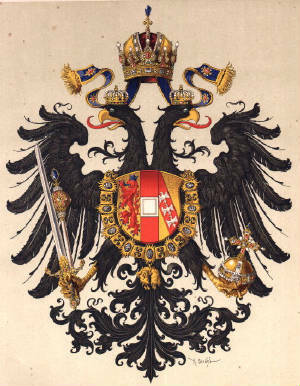 During the reign of the last Přemyslids and the succeeding House of Luxembourg the Bohemian kingdom was the most powerful state of the Holy Roman Empire. King Ottokar II of Bohemia ruled area through Austria to Adriatic Sea. King Wenceslaus II was crowned King of Poland in 1300, his son Wenceslaus III King of Hungary one year later. That time the Kingdom of Bohemia streched from Hungary till Baltic sea. Though both crowns were lost after Wenceslaus' III assassination in 1306, the rise of Bohemia continued, when in 1346 the heir to the Bohemian throne, Charles of Luxembourg was elected King of the Romans and crowned Holy Roman Emperor in 1355. The issue of the 1356 Golden Bull together with the following acquisition of the Brandenburg Electorate gave the Bohemian Kingdom two votes in the electoral college. 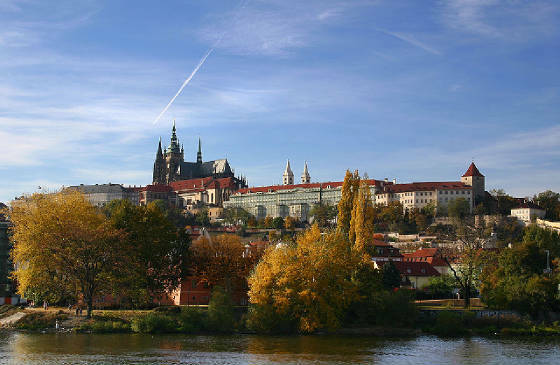 Charles made Prague the Imperial residence and his son King Sigismund again acquired the Hungarian crown by marriage with queen regnant Mary of Hungary in 1385. His successors - Ladislaus the Posthumous from Habsburg dynasty, George of Podiebrad and the rulers of the Jagiellon dynasty - strengthening the status of Bohemia as an autonomous part of the Empire. In turn King Vladislav Jagiellon was disqualified by the prince-electors from taking part in the 1486 election of Maximilian I of Habsburg in 1486. The estrangement from the Empire continued after Vladislav had succeeded Matthias Corvinus of Hungary in 1490 and both the Bohemian and the Hungarian kingdom were held in personal union. 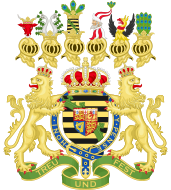 Not considered an Imperial State, the Lands of the Bohemian Crown were not part of the Imperial Circles established by the 1500 Imperial Reform. The Brandenburg Electorate, acquired by Charles IV from Duke Otto V of Wittelsbach in 1373. Charles' son Sigismund lost Brandenburg in 1415 to Frederick I, Elector of Brandenburg. After the early death of King Louis II Jagiellon at the Battle of Mohács in 1526, the Bohemian kingdom was inherited by his brother-in-law, the Austrian Archduke Ferdinand I of Habsburg, younger brother of Emperor Charles V, whom he succeeded in 1558. The subsequent incorporation of Bohemia into the Habsburg Monarchy against the resistance of the local Protestant nobility sparked off the 1618 Defenestration of Prague and the Thirty Years' War. Their defeat at the Battle of White Mountain in 1620 put an end to the Bohemian autonomy movement. 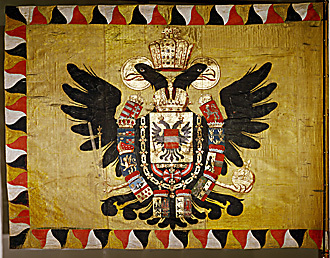 With the dissolution of the Holy Roman Empire in 1806, the Bohemian kingdom was incorporated into the Austrian Empire and the royal title retained by the Emperor of Austria. In the course of the 1867 Austro-Hungarian Compromise the provinces of Bohemia, Moravia and Austrian Silesia became k. k. crown lands of Cisleithania. The current Czech Republic consisting of Bohemia, Moravia and Czech Silesia still uses some symbols of the Kingdom of Bohemia: a two-tailed lion in its coat-of-arms, red-white strips in the state flag and the royal castle as the president's office. 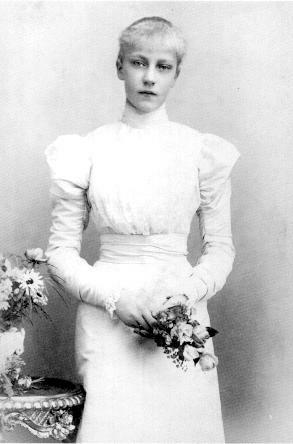 (Václav I.) 1230-1253 Son of Ottokar I. 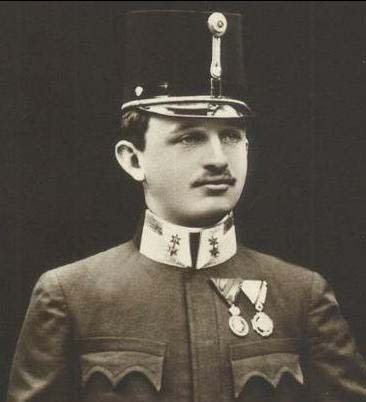 (Otakar II.) 1253-1278 Son of Wenceslaus I. 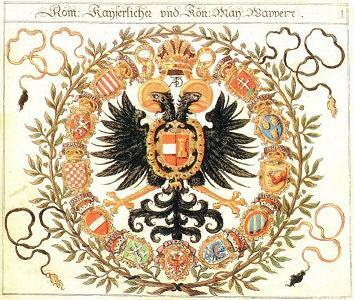 Also Duke of Austria, Duke of Styria, Duke of Carinthia and Duke of Carniola. 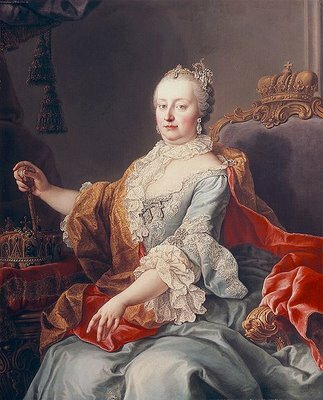 (Václav II.) 1278-1305 Son of Ottokar II. Also Duke of Kraków (from 1291) and King of Poland (1300-1305). (Václav III.) 1305-1306 Son of Wenceslaus II. Uncrowned (as Bohemian king). Also King of Hungary and King of Poland. (Rudolf I.) 1306-1307 Habsburg. 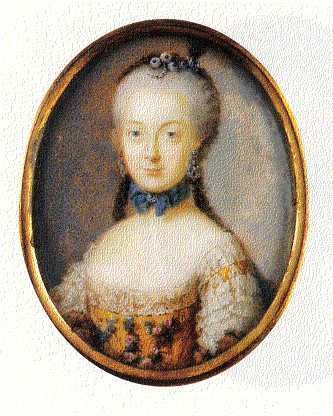 Second husband of Elisabeth Richeza of Poland, widow of Wenceslaus II. 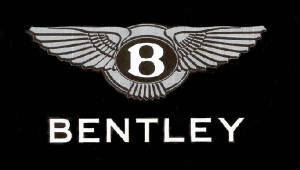 Non-crowned. (Jan Lucemburský) 1310-1346 Son-in-law of Wenceslaus II. (Karel I.) 1346-1378 Son John. Also Holy Roman Emperor as Charles IV and generally known as such. (Václav IV.) 1378-1419 Son of Charles IV. Also King of the Romans until 1400. (Zikmund) 1419-1437 Brother of Wenceslaus IV. Ruled effective 1436-1437 only (because of the Hussite Revolution). Also Holy Roman Emperor and King of Hungary. (Albrecht Habsburský) 1437-1439 Son-in-law of Sigismund. Also King of the Romans and of Hungary. 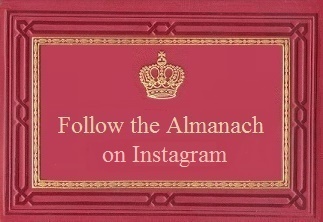 interregnum 1440-1453 The succession of Albert's son was not recognized by the Czech nobility for the most of this era; the land was administered by the landfriedens (provincial & territorial). (Ladislav Pohrobek) 1453-1457 Son of Albert born after his father's death. Also King of Hungary. (Jiří z Poděbrad) 1457-1471 Elected king from the Czech noble family House of Kunštát. Although he had descendants, the succession devolved to the prince from Polish kingdom. (Matyáš Korvín) 1469-1490 King of Hungary, elected by the insurgent Catholic Czech aristocrats as antiking in 1469, but never crowned. In 1479, he agreed to limit his rule to Moravia, Silesia, and Lusatia, while retaining his title. (Vladislav II. Jagellonský) 1471-1516 Nephew of Ladislaus the Posthumous; elected on request of his predecessor George. Also King of Hungary after 1490. (Ludvík Jagellonský) 1516-1526 Son of Vladislaus II. Also King of Hungary. Ferdinand I 1526-1564 Brother-in-law of Louis; elected king. Also King of Hungary and Holy Roman Emperor-elect from 1558. (Maximilián) 1564-1576 Son of Ferdinand I, grandson of Vladislaus II. 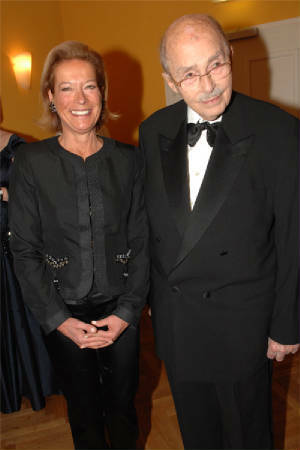 Also King of Hungary and Holy Roman Emperor. (Rudolf II.) 1576-1611 Son of Maximilian I. 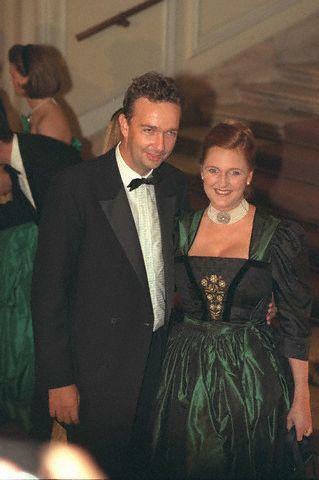 Also King of Hungary and Holy Roman Emperor. (Matyáš) 1611-1619 Brother of Rudolph II. Also King of Hungary and Holy Roman Emperor. Ferdinand II 1619-1637 Nephew of Matthias. Also King of Hungary and Holy Roman Emperor. Frederick 1619-1620 Member of the House of Wittelsbach. Antiking, elected by the Crown's Estates at the beginning of the Thirty Years' War but after the lost Battle of White Mountain he fled the country. Ferdinand III 1627-1657 Son of Ferdinand II. Also King of Hungary and Holy Roman Emperor. Ferdinand IV 1646-1654 Son of Ferdinand III. 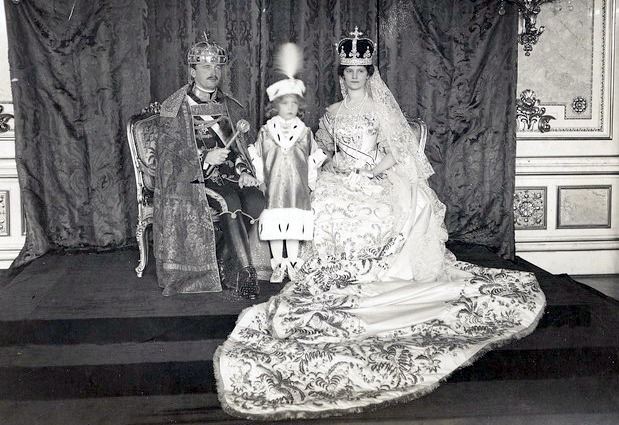 Junior co-monarch during his father's reign. Also King of Hungary and King of the Romans. Leopold I 1657-1705 Brother of Ferdinand IV. Also King of Hungary and Holy Roman Emperor. (Josef I.) 1705-1711 Son of Leopold I. Also King of Hungary and Holy Roman Emperor. 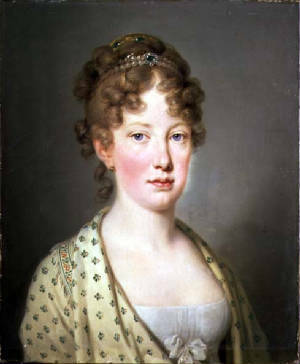 (Karel II.) 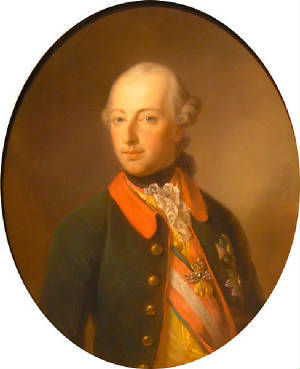 1711-1740 Brother of Joseph I. Also King of Hungary and Holy Roman Emperor as Charles VI. 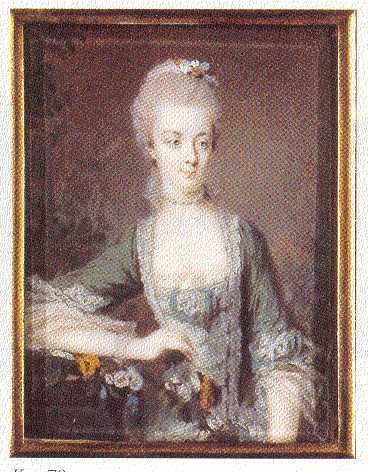 (Karel Albrecht) 1741-1743 Member of the House of Wittelsbach. 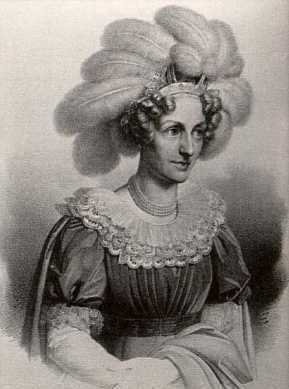 Son-in-law of Joseph I. Antiking to Maria Theresa during the War of the Austrian Succession. Also Holy Roman Emperor as Charles VII. 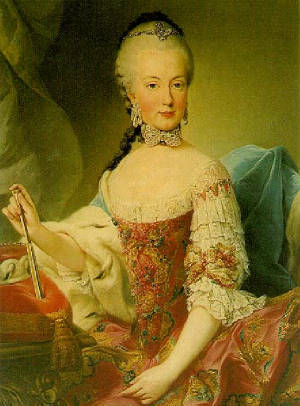 (Marie Terezie) 1740-1780 Daughter of Charles II. 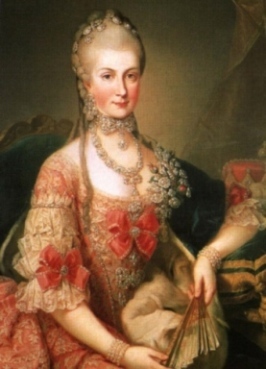 Also Queen of Hungary. 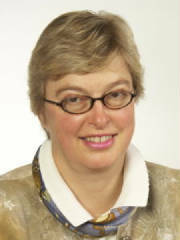 (Josef II.) 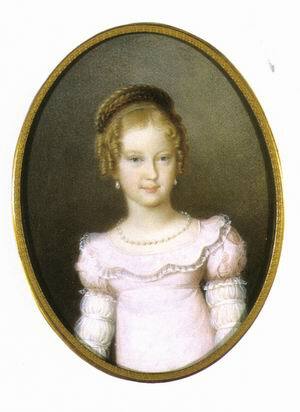 1780-1790 Son of Maria Theresa. Also King of Hungary and Holy Roman Emperor. 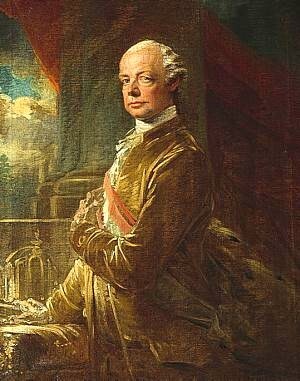 Leopold II 1790-1792 Brother of Joseph II. Also King of Hungary and Holy Roman Emperor. 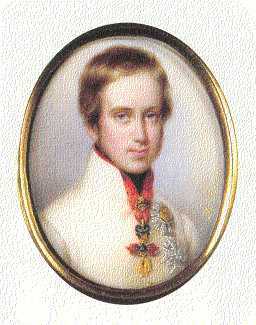 (František) 1792-1835 Son of Leopold II. 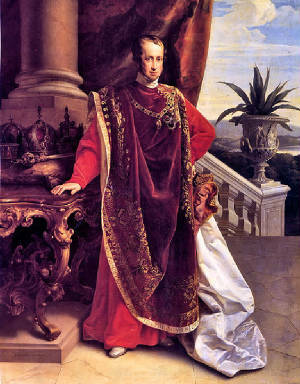 Also King of Hungary, Holy Roman Emperor to 1806, Austrian Emperor from 1804. 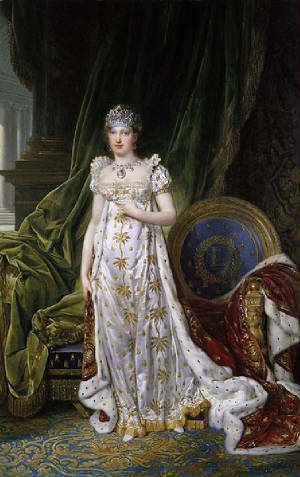 Ferdinand V 1835-1848 Son of Francis. 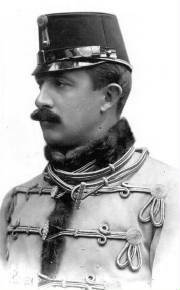 Also Austrian Emperor and King of Hungary. Last crowned King of Bohemia. Lost power in the 1848 Revolution. 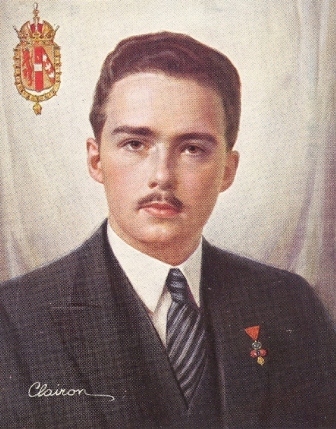 (František Josef I.) 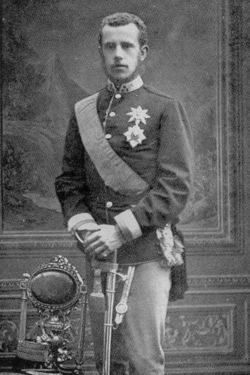 1848-1916 Nephew of Ferdinand V. Also Austrian Emperor and King of Hungary. 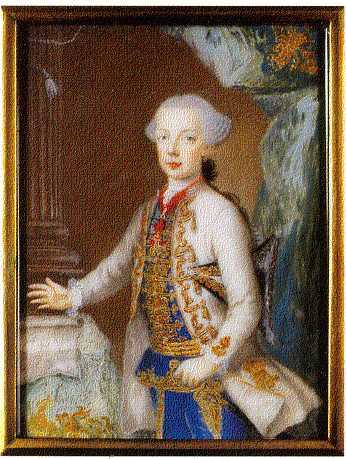 Charles III (Karel III.) 1916-1918 Grandnephew of Francis Joseph. 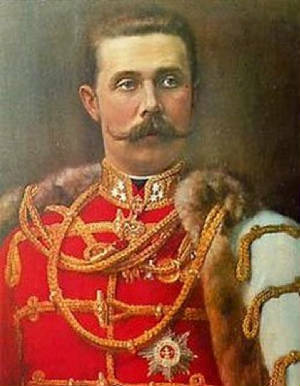 Also Austrian Emperor and King of Hungary. 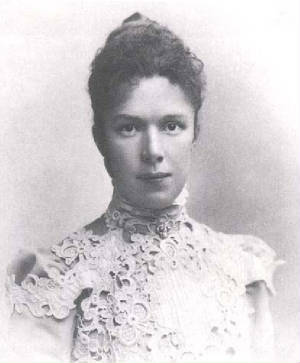 Ruled briefly during First World War and abdicated.